At around $100 with a contract (before the inevitable wave of promotional offers that have already hit its big brother, the Galaxy SIII), the Samsung Galaxy Victory falls under the definition of a midrange smartphone. It has specs somewhat reminiscent of the old Epic 4G: a 5 megapixel rear camera with 720p video recording, a front camera, a 4-inch 800x480 screen and a not-particularly-slim profile. However it differs from that older device by dropping the keyboard, upping the battery to the same-capacity (but, compared to my SIII, not the same model) 2100 mAh unit found in the SIII, pushing the Android version to 4.0 (Ice Cream Sandwich) and swapping WiMAX for LTE as its 4G technology. But that’s information you can get anywhere. What about the phone’s maximum output powers, simultaneous-data-and-voice capabilities, and antenna placement? You’ve come to the right place. Spoiler: this device looks solid. This phone isn’t nearly as hot of an item as the iPhone 5 (nor does it have the specs...or the price to give the Apple product a run for its money), however the iPhone happens to be a very fair device to compare the Victory to in terms of radio performance. On CDMA the iPhone marginally wins out on PCS (by 0.31 dB), however it’s trounced by the Victory in SMR with a 4.69 dB lead in transmit EIRP, showing the difference between a jack-of-all-trades and a purpose-built Sprint phone. On the LTE side, the iPhone wins out by around 3.3 dB on the EIRP front, however this number decreases to fall in line with the Victory if the iPhone’s upper antenna is used (the Victory only transmits EvDO and LTE with its upper antenna). Plus, the Victory can hold a voice call on 1x while utilizing EvDO or LTE for data. 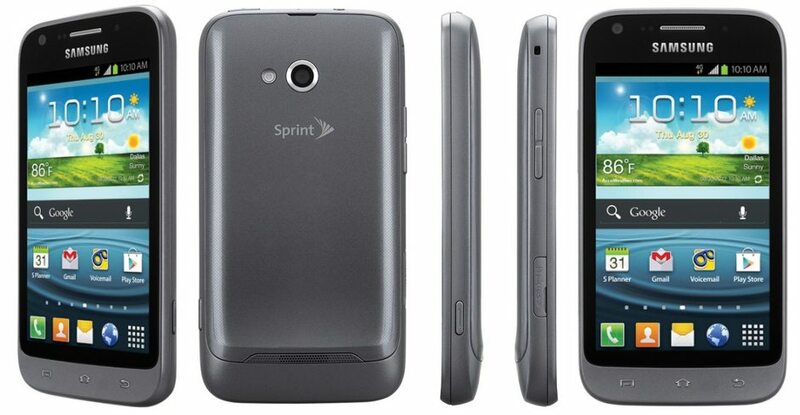 iPhone comparisons aside, the Victory is a phone very obviously made with Sprint in mind. 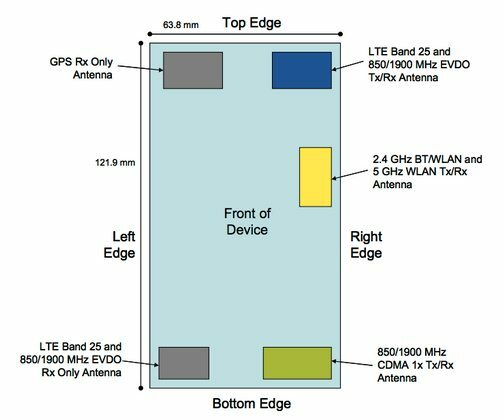 Radio figures actually look better across the board than either the Evo 4G LTE or the Galaxy SIII, though these numbers only describe the device’s transmit power, not how well it can receive a signal in a marginal area. Still, as midrange phones with LTE go, the strong radio characteristics of the Victory (or, as Sprint calls it, the Samsung Galaxy Victory 4G LTE) add to the list of reasons to get this phone over something else of the same ilk. It's ok. I'm glad the Mid-Range is finally getting a power pusher. Should be a very solid phone for the money. Good battery, excellent SoC, decent featureset, solid radios. Thanks for taking a look at the OET. Hopefully it drops to free asap on Amazon. The SIII is $150 on Amazon for existing subscribers right now and probably worth an extra $100-$150 over this phone, not $50. 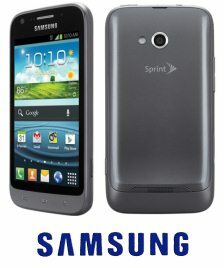 I'm really considering this phone and might pick it up when it becomes free.